Launched in 2010, Doyle Alliance Group (DAG) is the second iteration of a very successful regional employee benefits brokerage and consulting firm, with offices in Pennsylvania and New Jersey. An Acrisure Agency Partner, DAG has a boutique approach that utilizes customized solutions and advice for our clients, while harnessing the power and resources of a top 10 national brokerage firm. We believe this approach provides the best of both worlds, as we deliver cutting-edge solutions to our clients, and believe our experience and technical expertise differentiates from our competitors. Employee benefit plans are in the midst of a massive change that will impact the way employers deliver health benefits to their employees. This has been driven by years of double-digit cost increases and the most comprehensive legislative overhaul of the healthcare system since the enactment of Medicare. Doyle Alliance Group has a vision for the future of employee benefit plans and is ready to help you and your organization navigate through these challenging times. The services, ideas and approaches we offer to our clients are fresh and innovative. We’re not limited by corporate bureaucracies that dictate business practices, policies, protocols and expense constraints. We’re a flexible organization that has been designed to operate in the post-healthcare reform environment. DAG is nimble enough to adapt to changes while continuing to deliver unmatched advice and services to our clients. Our consultants have vast expertise in self-funding, financial analysis, plan implementation and the RFP process. Our team members bring a wide array of experiences developed at many of the national brokerage and consulting firms, where they’ve been trained in underwriting and other financial disciplines. Our professionals pride themselves on excellent customer service and are dedicated to using their expertise to meet the benefits objectives of our clients. Rob Cola is a principal and partner of Doyle Alliance Group and has nearly 30 years of experience in the employee benefits field. Rob’s previous experience includes positions at large national insurance and consulting firms, where his responsibilities ranged from the evaluation of managed care alternatives and the formulation of client-specific benefit strategies, to the evaluation of the various financial approaches to employee benefits. His underwriting and consulting expertise offers a well-rounded approach to meeting client needs and expectations. Rob has held leadership positions at National Employee Benefits Consultant/Brokers and has significantly grown the operations that he has run during his career. He also chaired and founded National Benefits Practices. 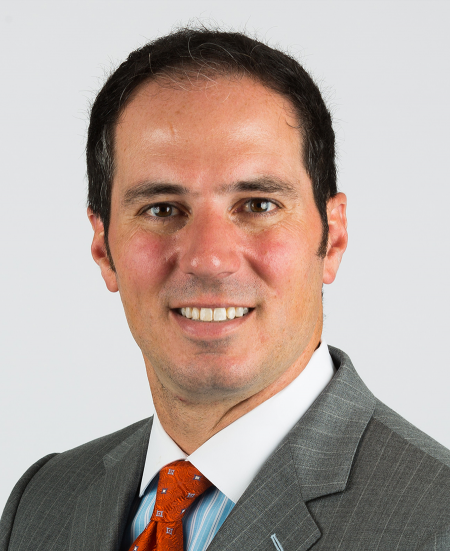 Ryan Tola has over 14 years of experience in the employee benefits consulting and brokerage field. He has extensive experience with both public- and private-sector employers and is our firm’s principal consultant for our many public-sector clients. 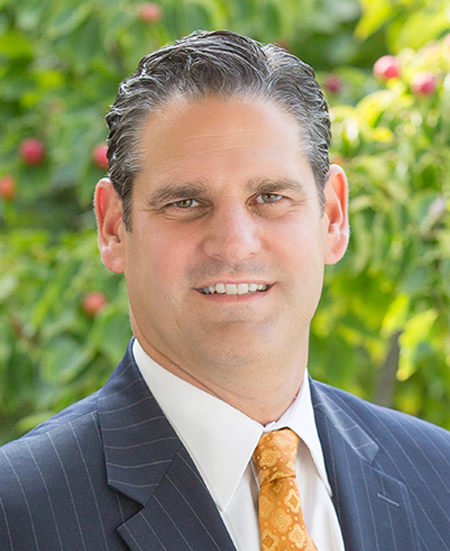 Prior to his current tenure at Doyle Alliance Group, Ryan served as president of an employee benefits consulting division within a large brokerage firm that specialized in New Jersey public-sector clients. Ryan had management responsibility for over 125 New Jersey school districts and municipalities. Ryan’s expertise includes collectively bargained benefits plans, financial analysis, legislative compliance and plan design. Ryan has provided expert-witness testimony in both PERC grievance hearings and collective bargaining arbitration. In addition, his plan management capabilities have extended to performing consulting services on behalf of multiple employer trusts, group health insurance funds, self-funded, minimum premium and prospectively rated insurance plans.